Recently I was trying to install the Windows 7 driver for a HP LaserJet M2727nf printer on a PC which has a USB3.0 card installed. 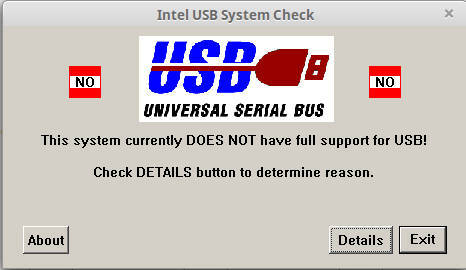 The installer kept failing to install, telling me it couldn’t find any compatible USB hardware. 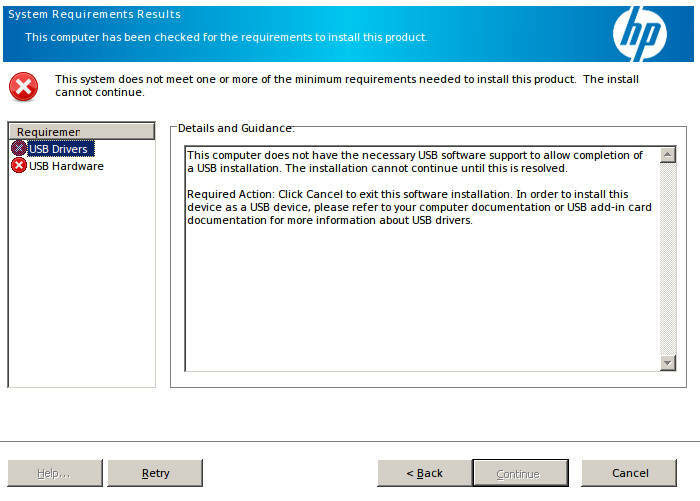 Considering that USB3.0 is backward compatible to USB2.0 and the standard HP universal driver installed and worked with no issues, I found this very odd. You will need installed on your computer a copy of 7Zip of some other compression tool such as WinRar or WinZip. I recommend 7Zip it is free, light and easy to use. Download the driver from the HP site. Once extracted, open the folder you extracted the files to and then open the “setup” folder. Find the file called “usbready.exe” and delete it. Go back to the main installer folder and run “Setup.exe” to start the installation. This time the setup should run without any USB problems.